Friends and family members of a Uyghur teenager whose body was found floating in a river in eastern China’s Zhejiang province say he was a victim of an attack by Han Chinese seeking revenge over recent deadly Uyghur raids on railway stations, contesting a ruling by the authorities that he had committed suicide. They said that state security intervention in the case of Ibrahim Abdurahman, 16, and a student at a central middle school in Jiaxing city, had fueled suspicion that there was a cover-up following the discovery of his body in a river on May 1 by police in nearby Hangzhou. 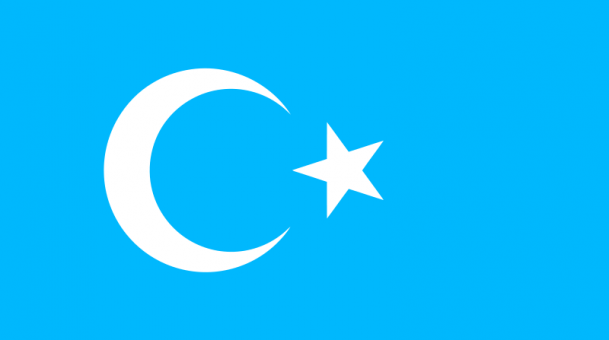 The police have classified the case as suicide by drowning following the discovery of what they claimed to be a suicide note, which family members believe could have been faked, a Uyghur classmate told RFA’s Uyghur Service on condition of anonymity. 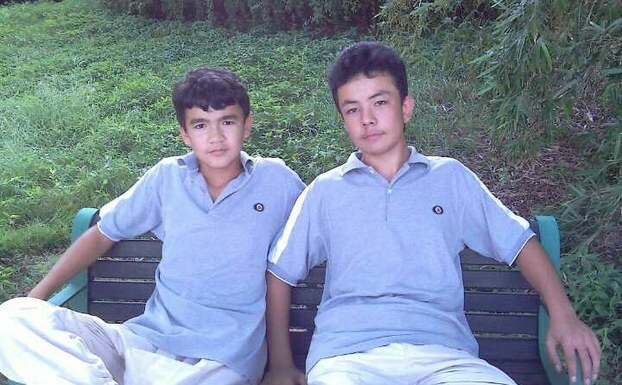 Abdurahman had been missing from school since April 27, the classmate said, and his family had journeyed to Jiaxing from their home in northwest China’s Xinjiang Uyghur Autonomous Region two days later, after they were informed of his absence by the boy’s roommates. His father, Abdurahman Odul, said that after he and his four brothers spent two days searching throughout the city, police called to inform him that his son’s body had been found. “I saw three injuries to his head and to two his back,” Odul said. Abdurahman’s uncle, Abdulhalik Odul, said that he had arrived to help his brother on April 30, and had searched through the boy’s belongings at his dorm in the hope of finding a reason to explain his absence, but had found nothing. “I asked his roommates if the police had come to search through his things and they said no,” the uncle said, adding that the students in the neighboring dorm room had said the same. Odul said that police told him the letter had been found on Abdurahman’s bed and showed him a state security affidavit that included signatures from his roommates saying they had been there when the note was discovered. “I wondered whether his roommates were lying to me or if the police had prepared a false document,” he said. He also wondered why state security officials had become involved in the matter. “Is it a state security matter if a 16-year-old kid doesn’t return to school? Was he on a list from the state security apparatus?” he asked. Odul said that he asked school management to let him review footage from a security camera in the dorm room to determine whether the police were telling the truth, but he was told that the cameras were not working that day. Because city officials say they have proved Abdurahman drowned as a result of suicide, Odul said the boy’s school was absolved of any responsibility for his death, but he wondered what would have prompted “a good kid in every aspect” to kill himself. “Was there any involvement of the school’s education or management style? Why has that not been questioned?” he asked. Uyghurs who knew Abdurahman in Jiaxing said they believed he was a victim of retaliation for two recent and deadly attacks that state media has said were “acts of terrorism” linked to Uyghurs. On April 30, three people were killed and 79 injured in a knife and bomb attack on a railway station in the Xinjiang capital Urumqi, as President Xi Jinping ended a visit to the restive region. The Urumqi raid came two months after a group of attackers state media said were Uyghurs went on a stabbing spree at a railway station in the city of Kunming, capital of southwestern Yunnan province, leaving 29 people dead and 143 injured. “I cannot assume that he had any unhappiness in his life which would have forced him to suicide,” one student said, adding that he had never known Abdurahman to fight with anyone. A Uyghur trader who regularly does business in Jiaxing said that the environment had become dangerous for Uyghurs living in the city after the two recent attacks. “After the Kunming and Urumqi incidents, the Chinese here are treating us with hatred—not just with disrespect like they did before,” he said, speaking on condition of anonymity. “He might have been killed by Chinese ultranationalists or by a family member of a victim who was among the injured in the Urumqi bomb attack,” he said. Reported by Shohret Hoshur for RFA’s Uyghur Service. Translated by Mamtjan Juma. Written in English by Joshua Lipes.